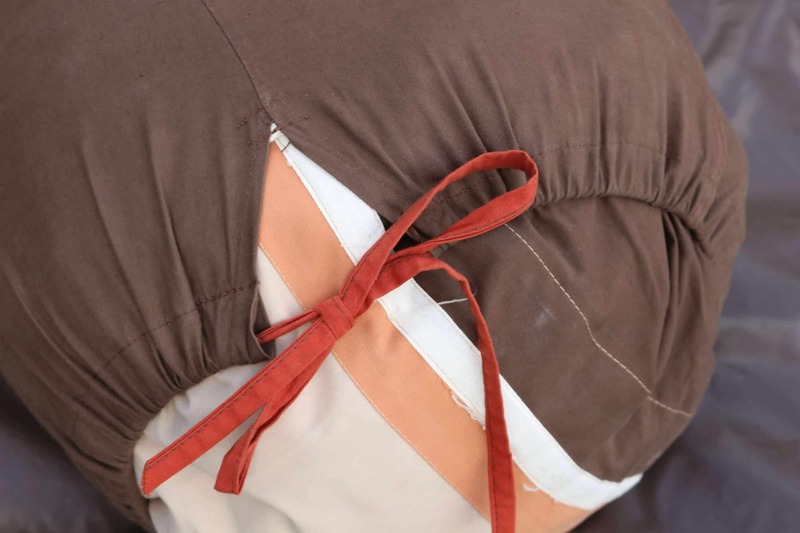 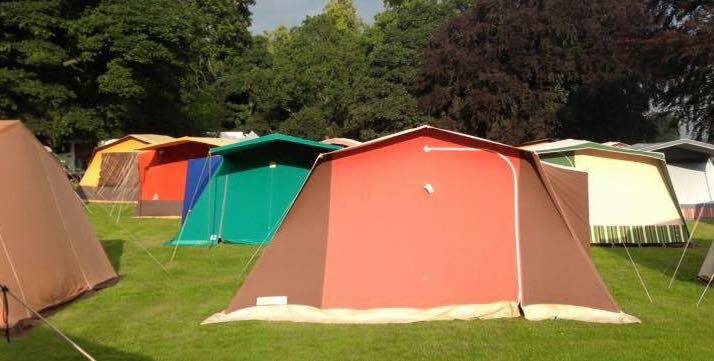 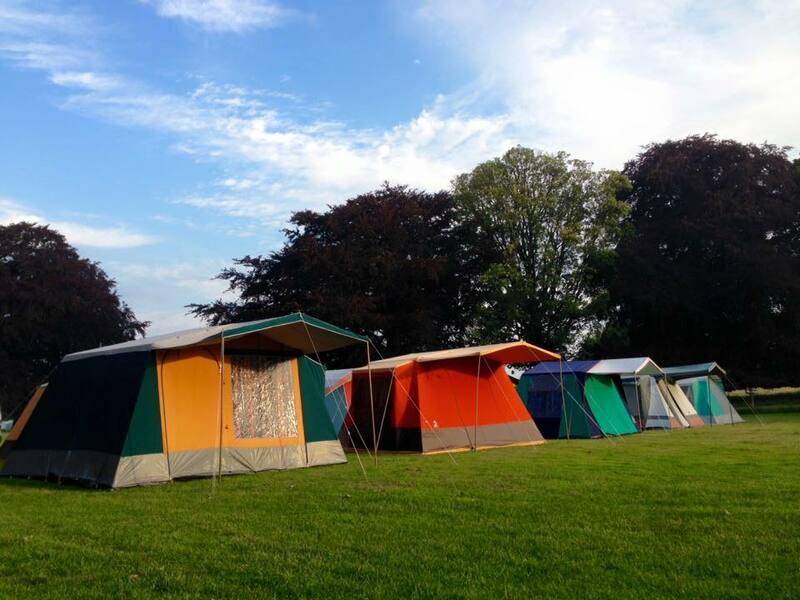 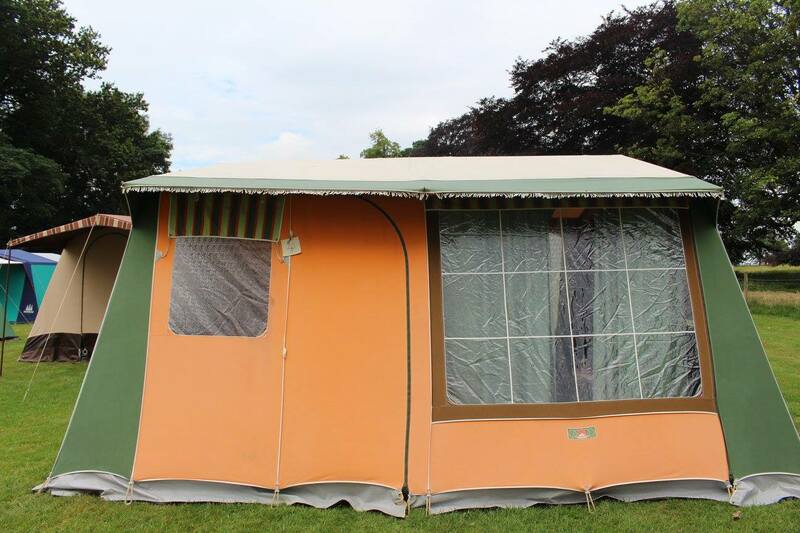 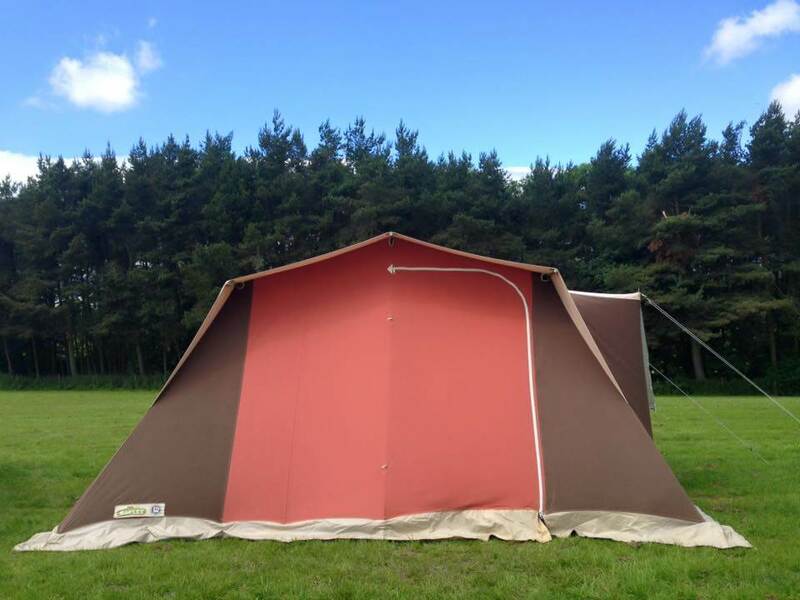 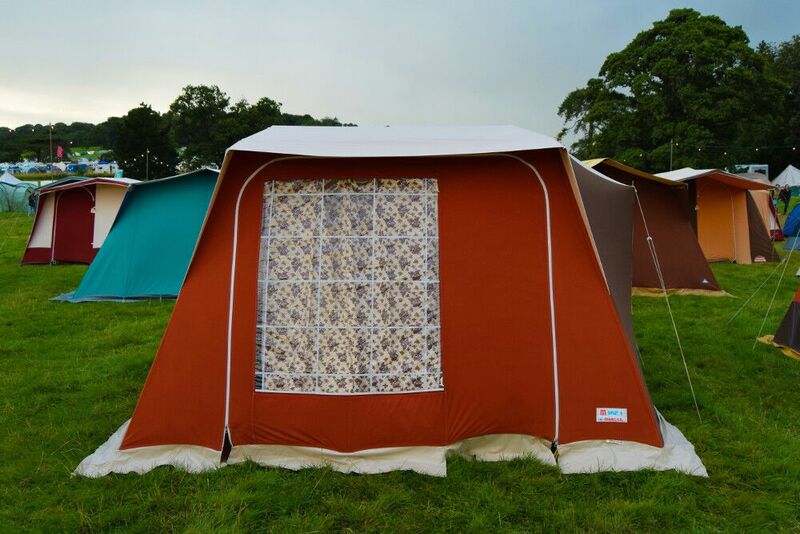 We can currently have 100 unqiue vintage tents in our ever growing colourful collection. 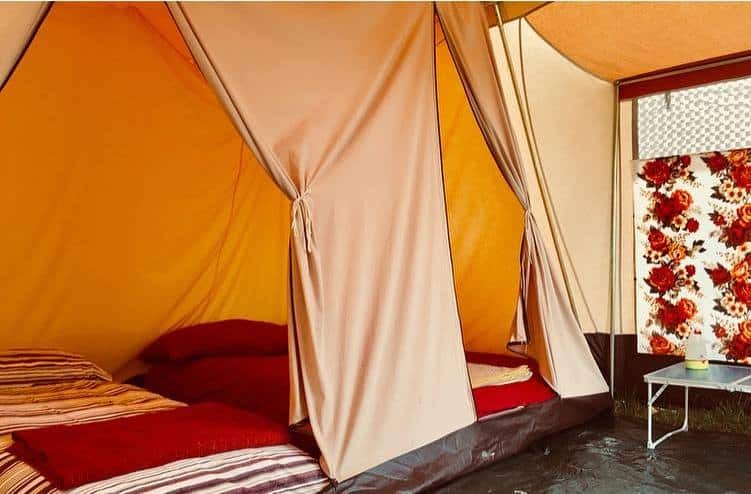 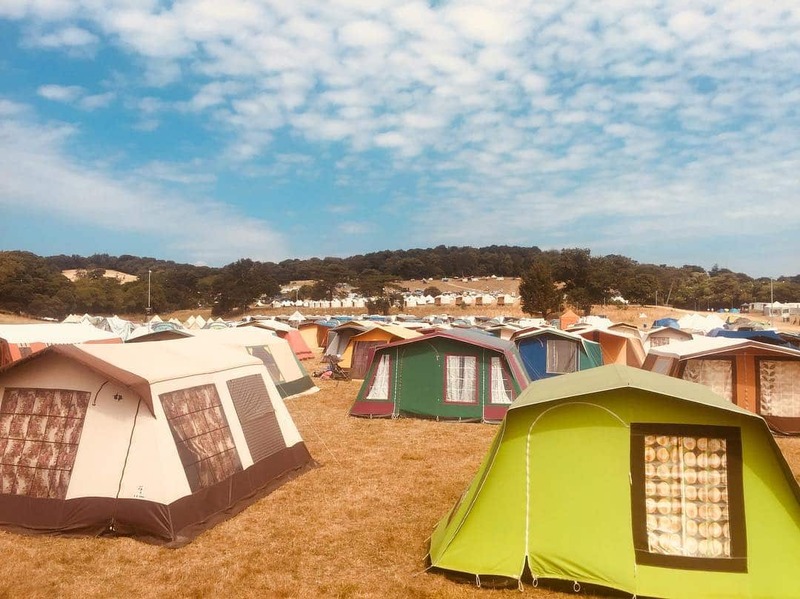 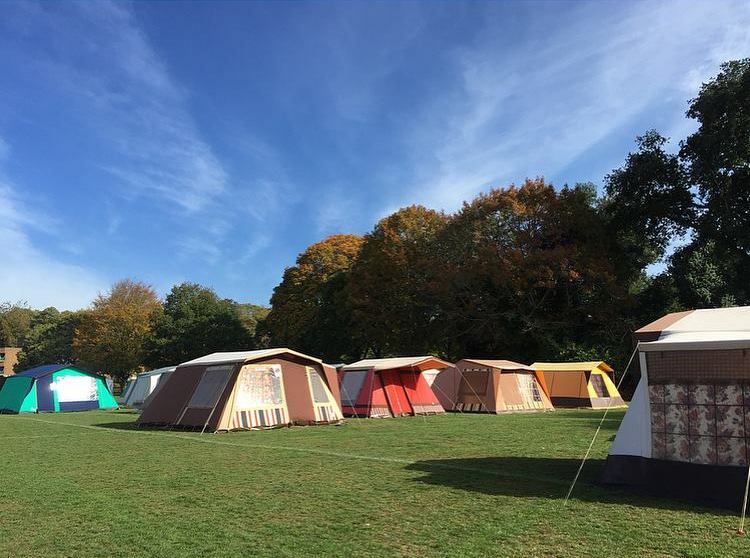 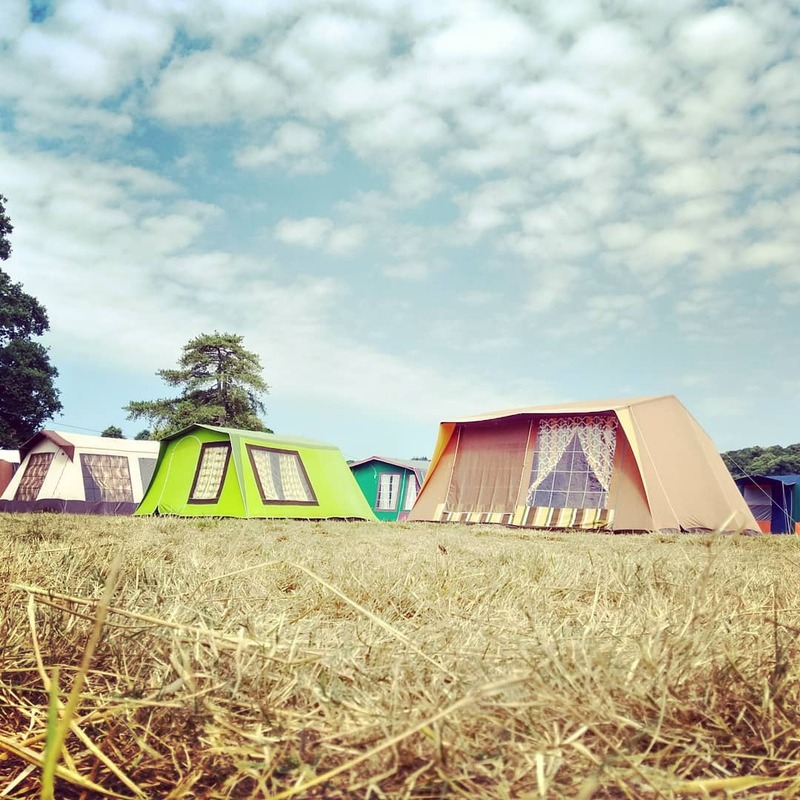 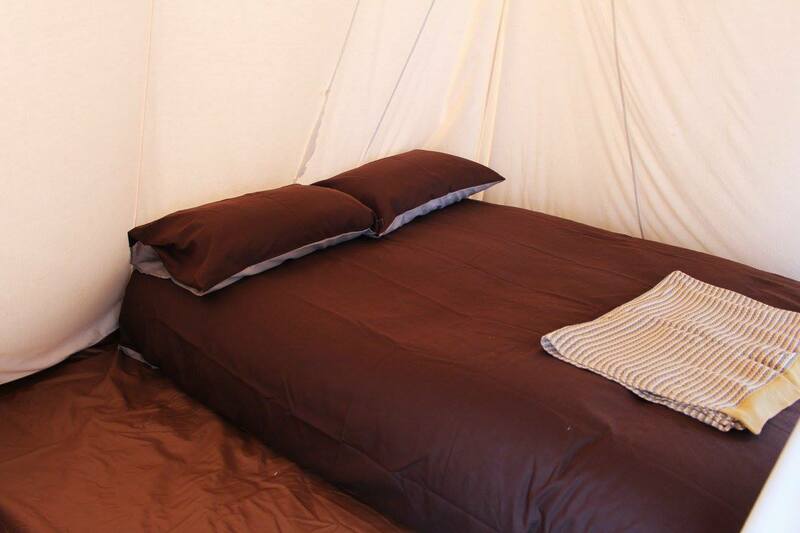 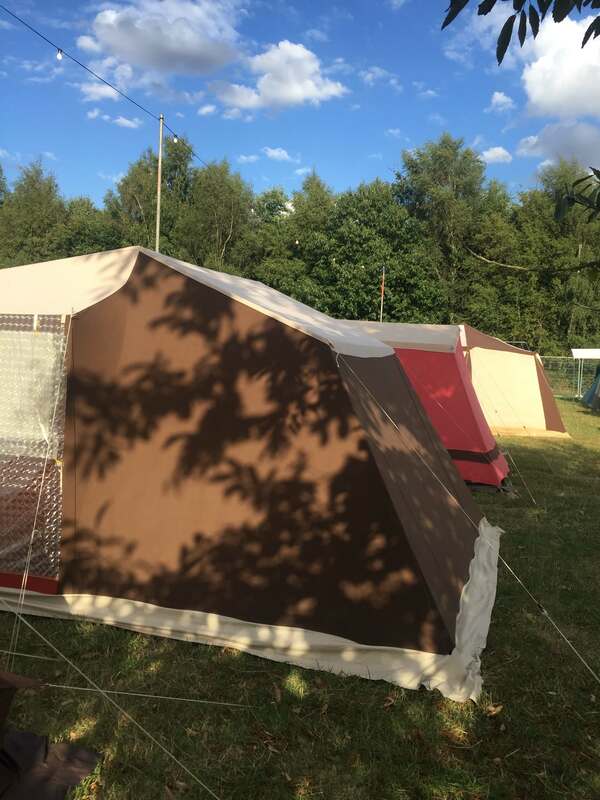 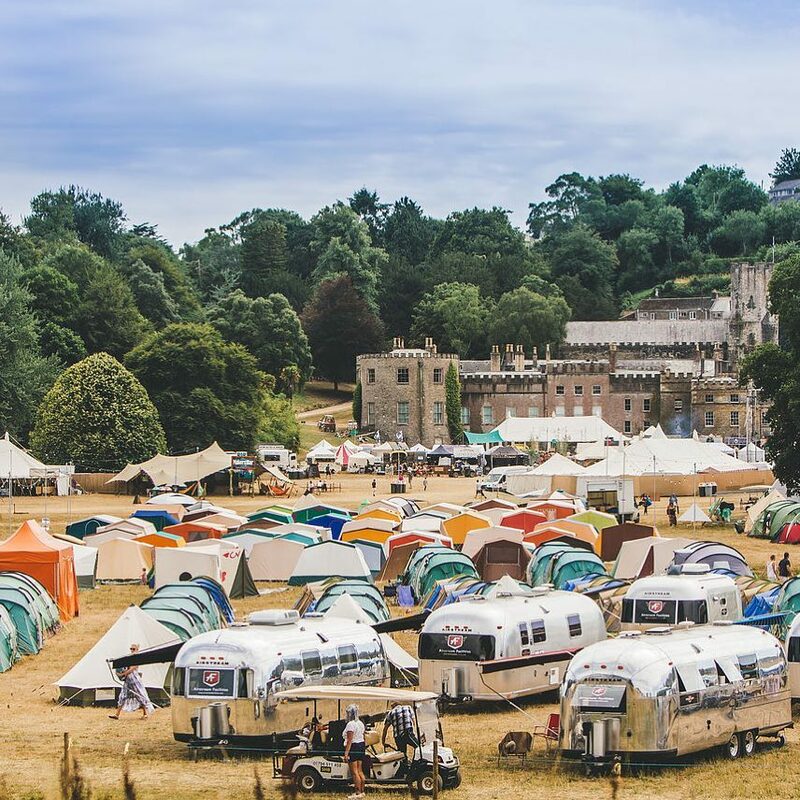 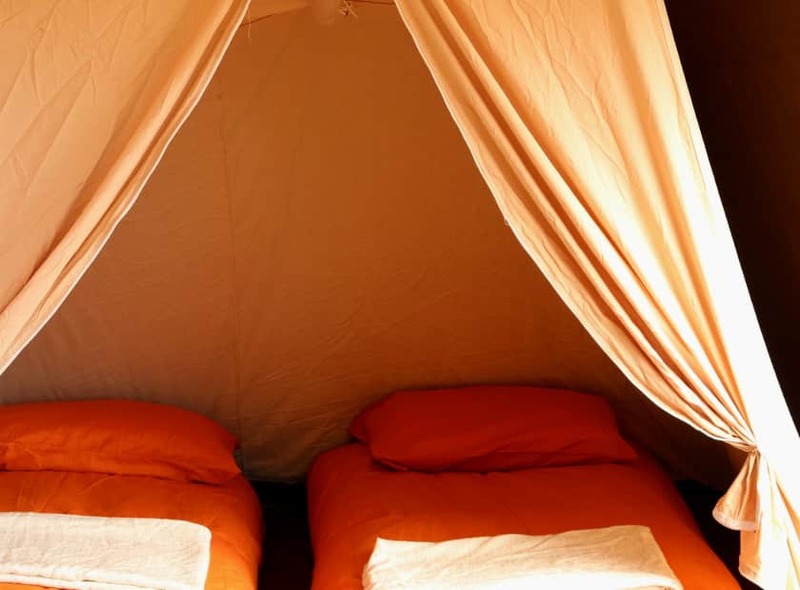 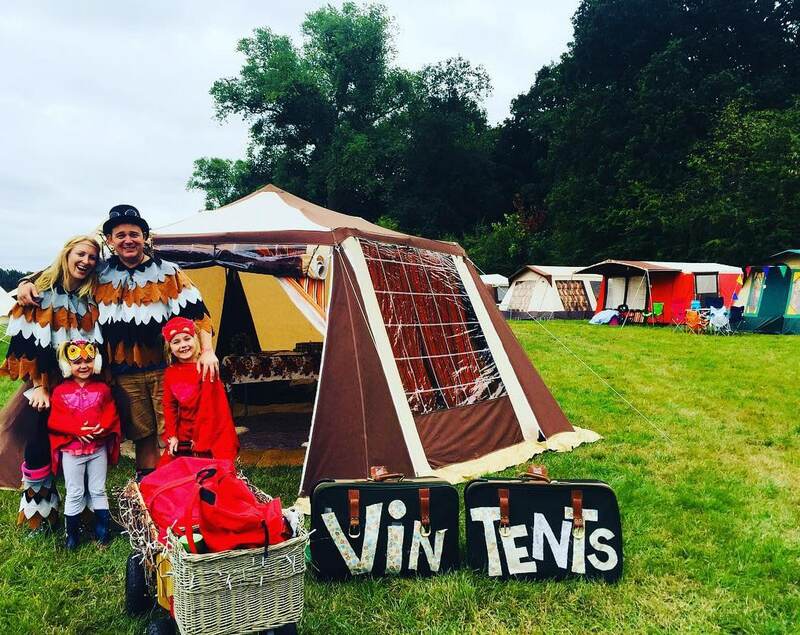 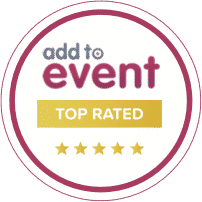 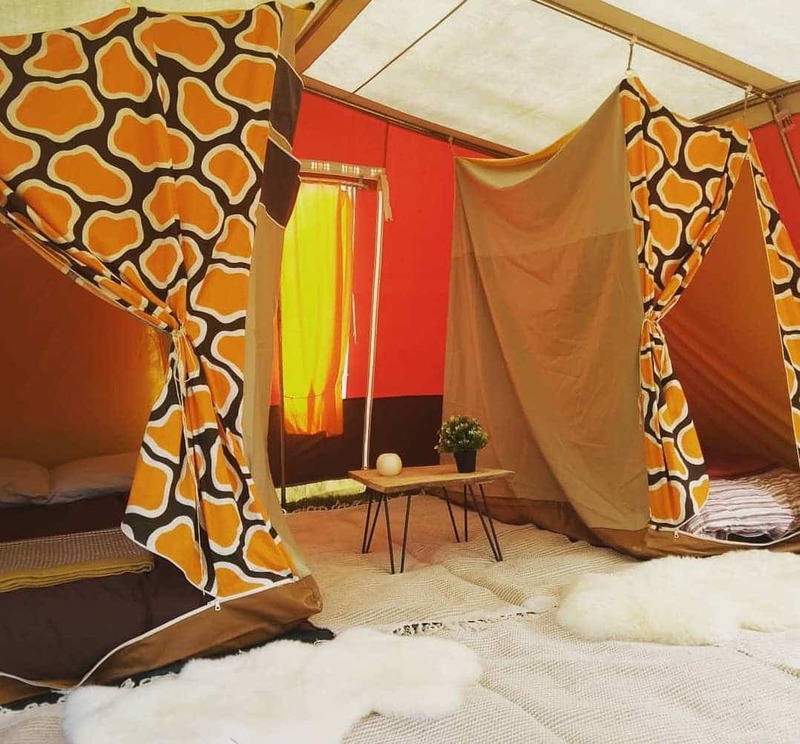 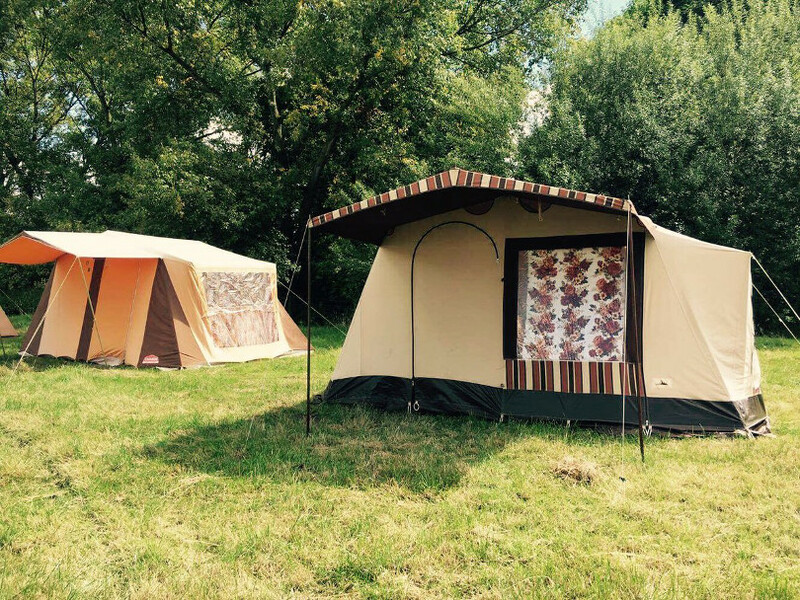 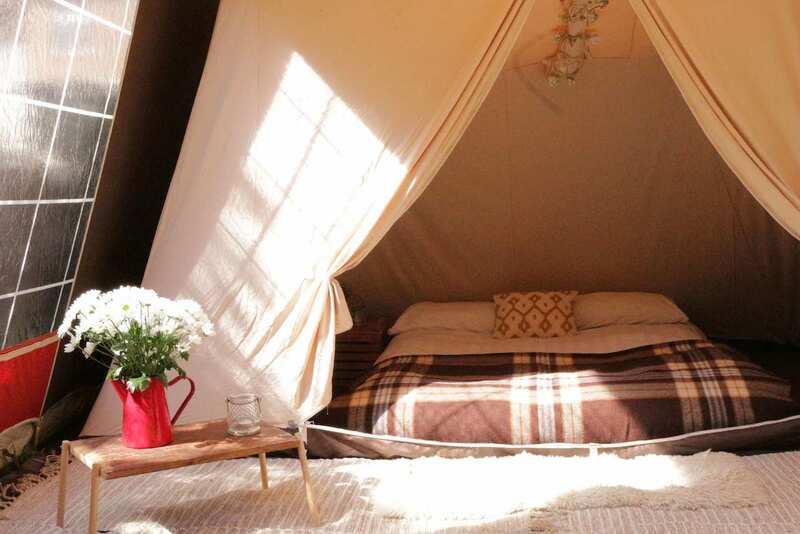 Our tents are all full standing height throughout with separate cotton canopied sleeping compartments, making them the perfect mix of practical and cosy. 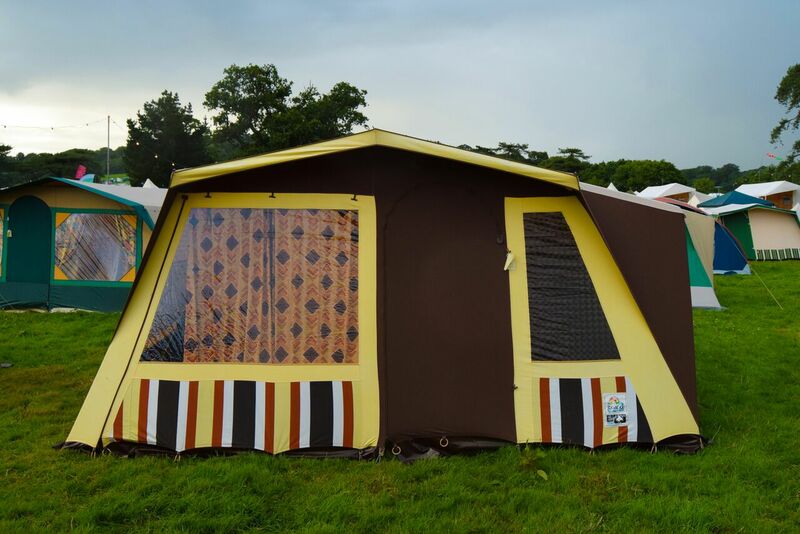 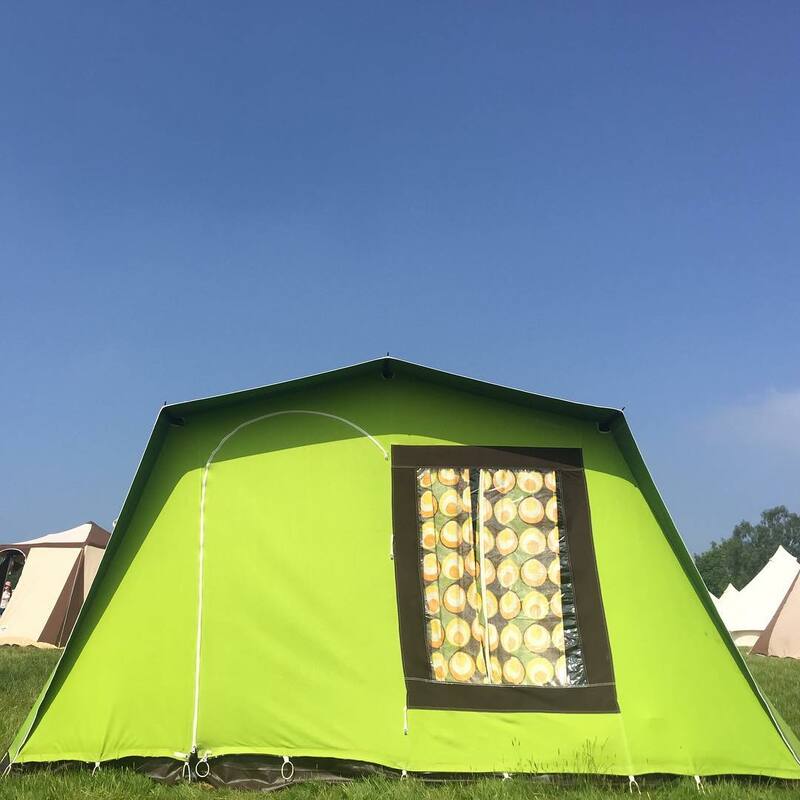 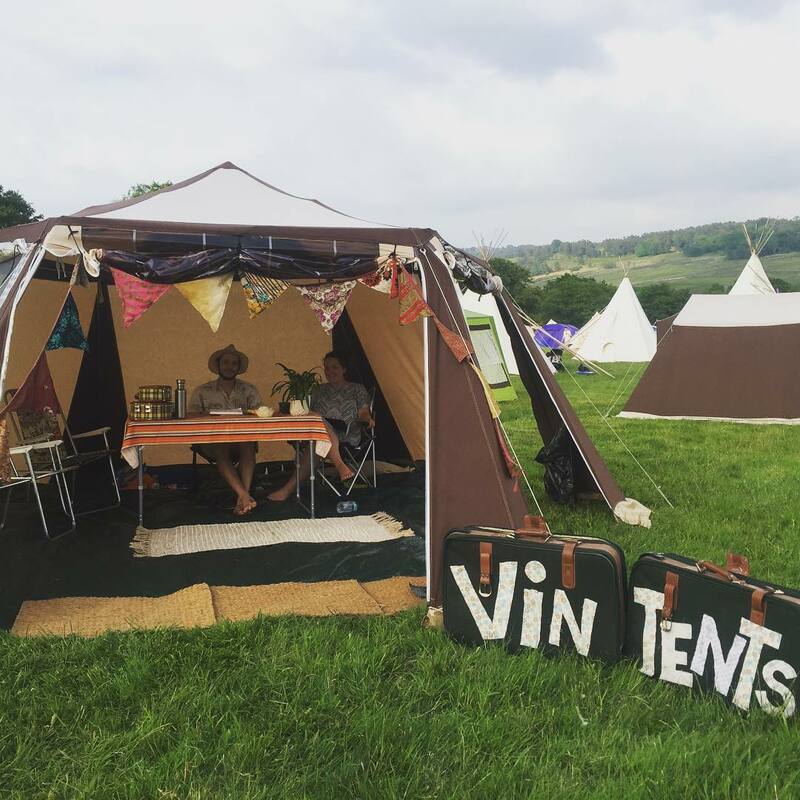 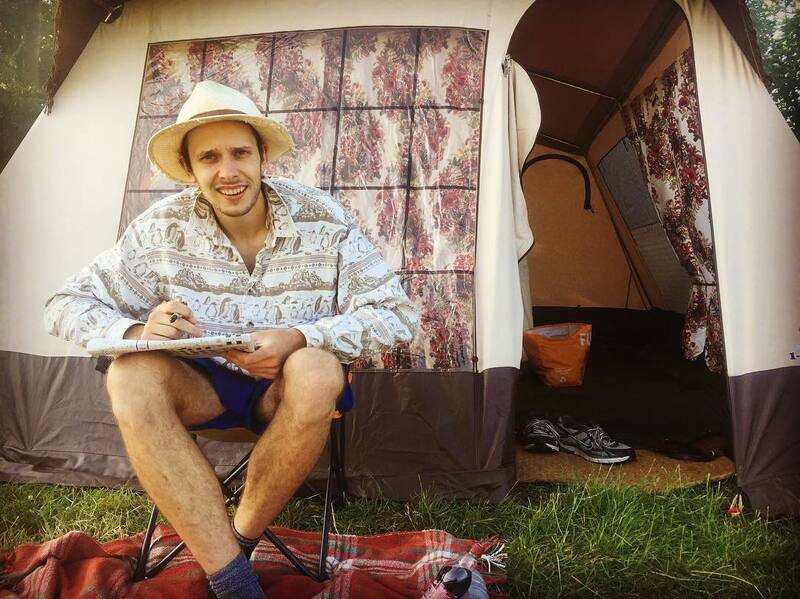 Each tent is unique with its own vibrant colours and retro patterns, with sizes ranging from 2 to 6 people.